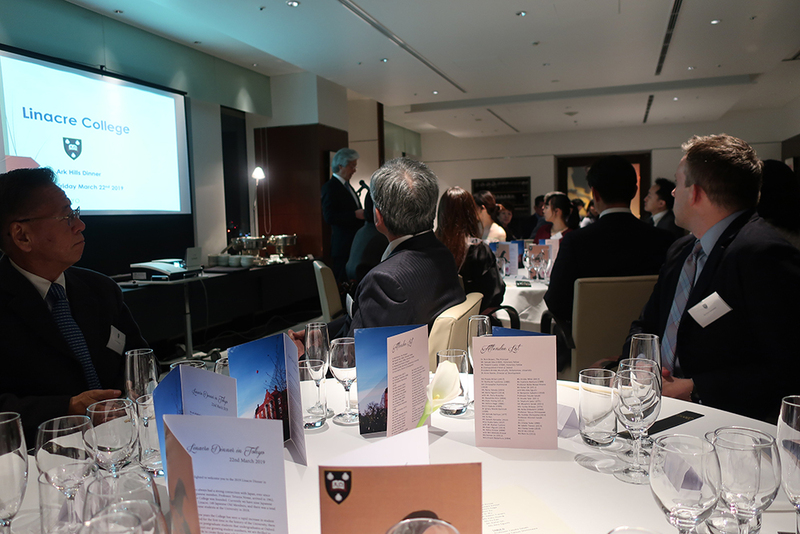 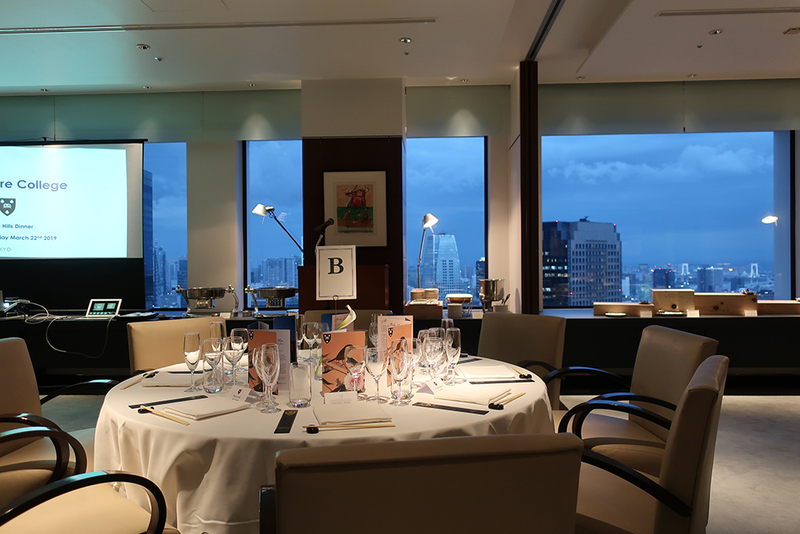 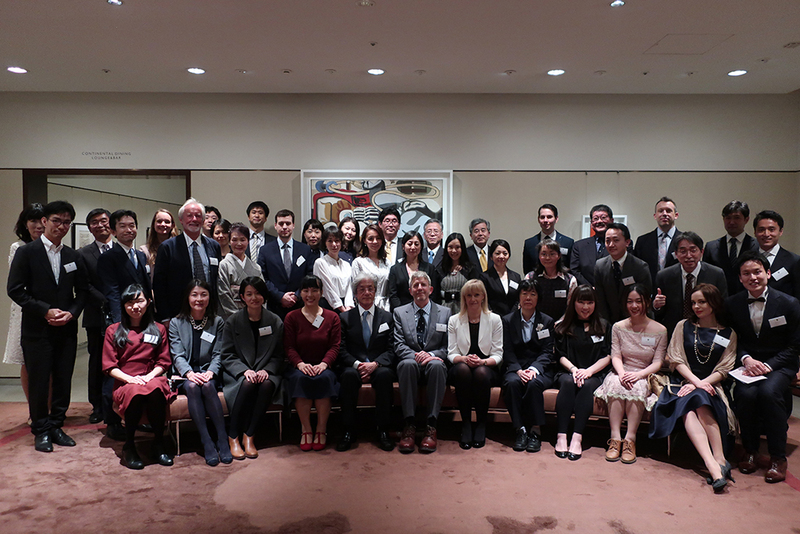 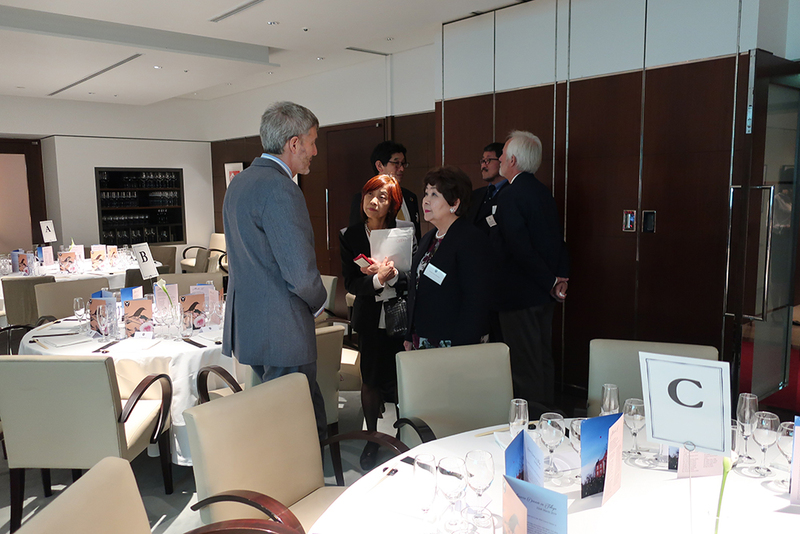 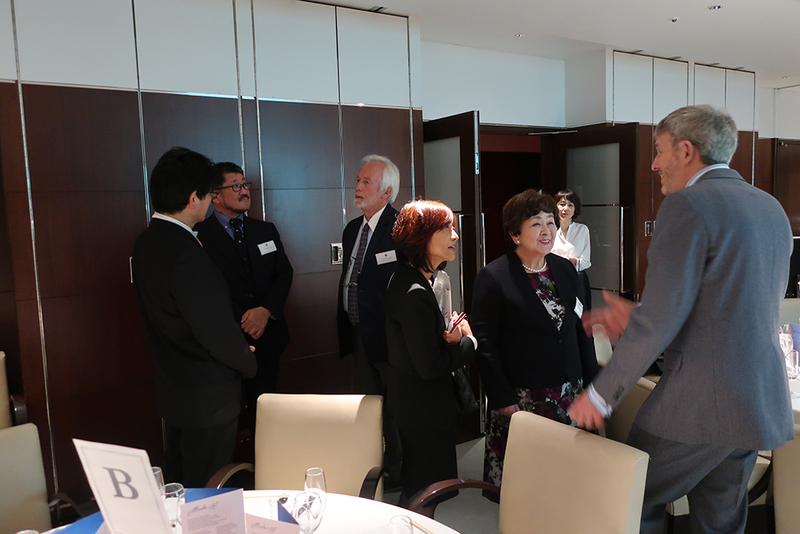 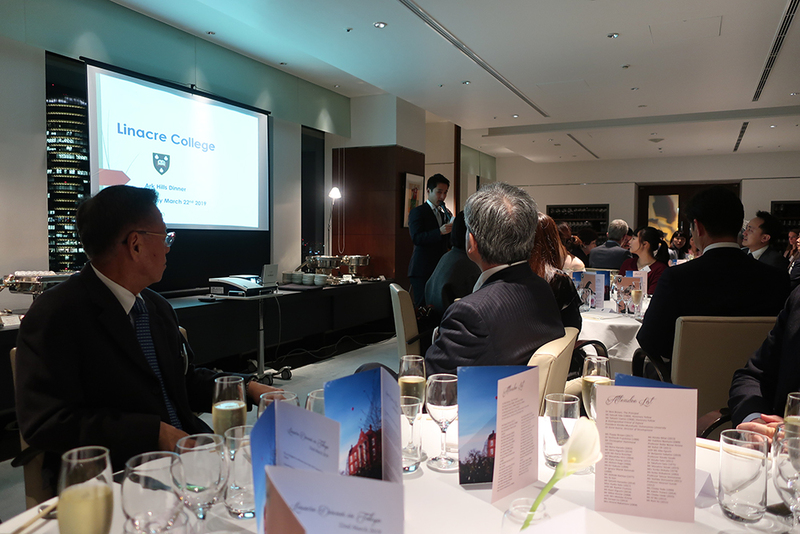 As part of the Oxford University Alumni Reunion, we are organising an alumni dinner in the evening on Friday 22nd March at the Ark Hills Club in Tokyo. 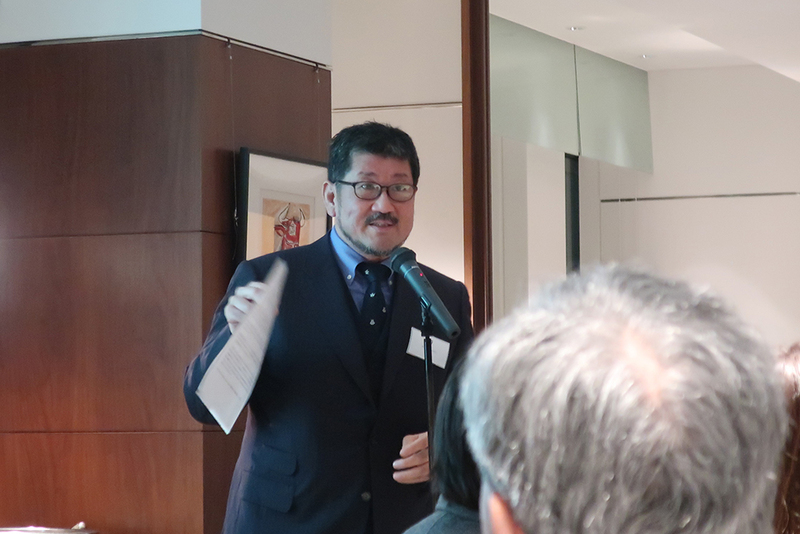 The Principal will be attending. 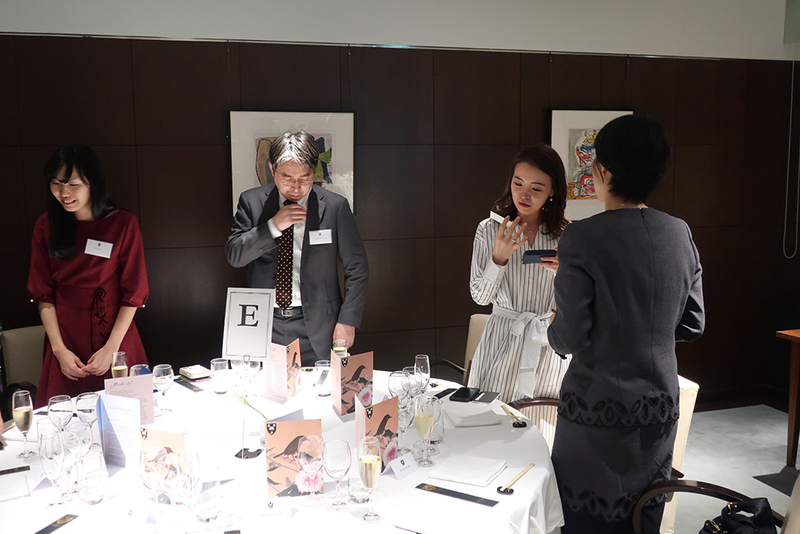 The dinner with drinks will be 9,000 yen payable in cash on the night. 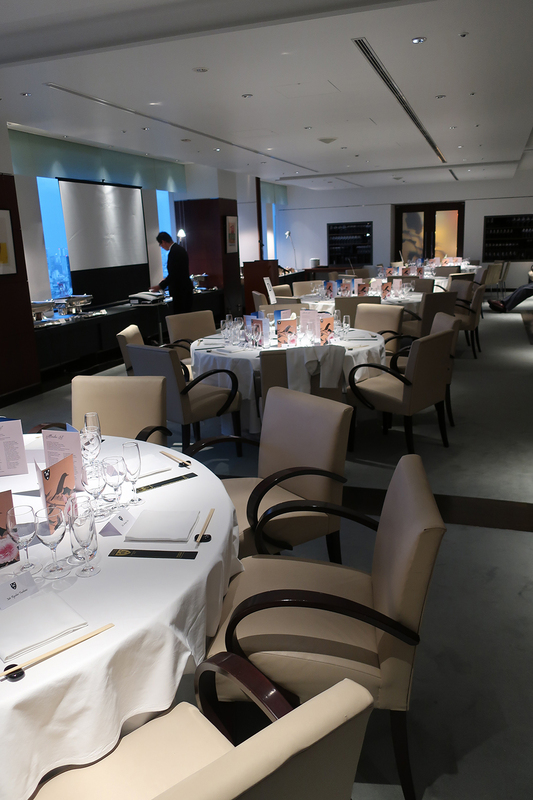 Please REGISTER by emailing Lisa with your details and dietary requirements. 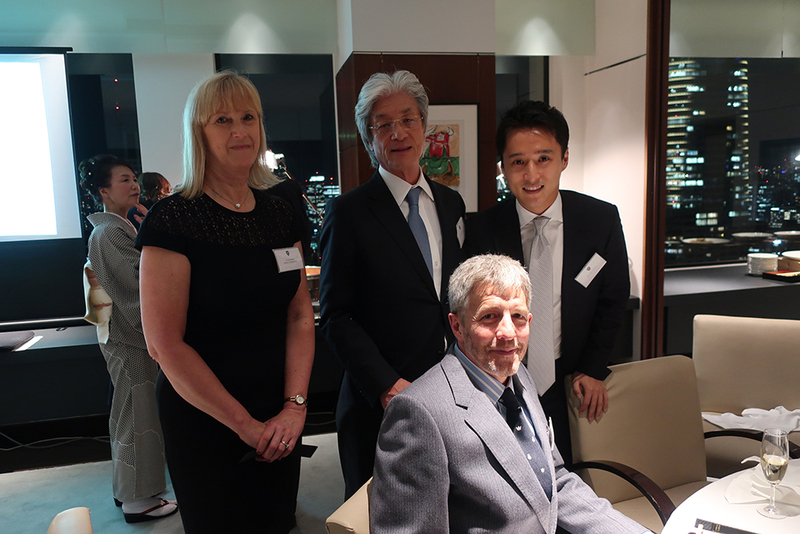 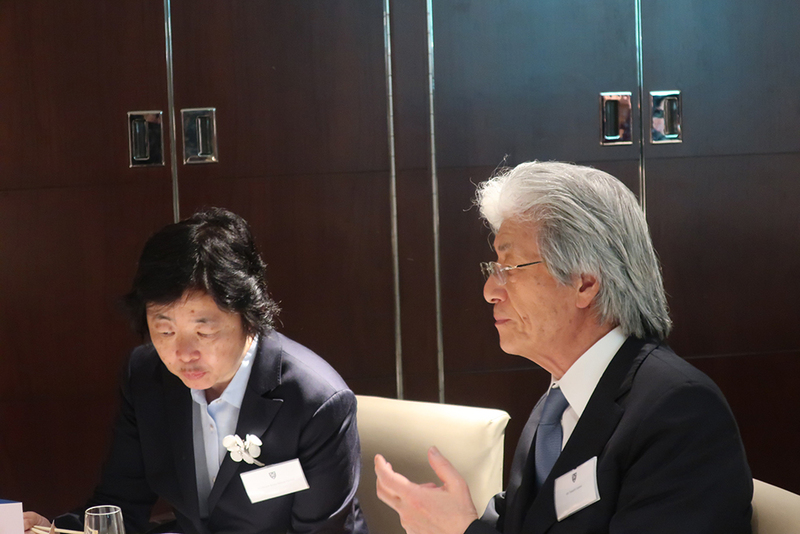 We would like to thank Mr Takashi Uyeno for kindly enabling the venue.